While instructions are provided in the email on how to decrypt the message, a more detailed guide is provided here for clarity. The most straightforward way to open these emails is on a computer, rather than a mobile phone or tablet. This guide assumes you will be using a web browser on a computer. The steps are similar for any browser e.g. Google Chrome, Edge, Firefox, etc. Begin by downloading the attachment to your computer. 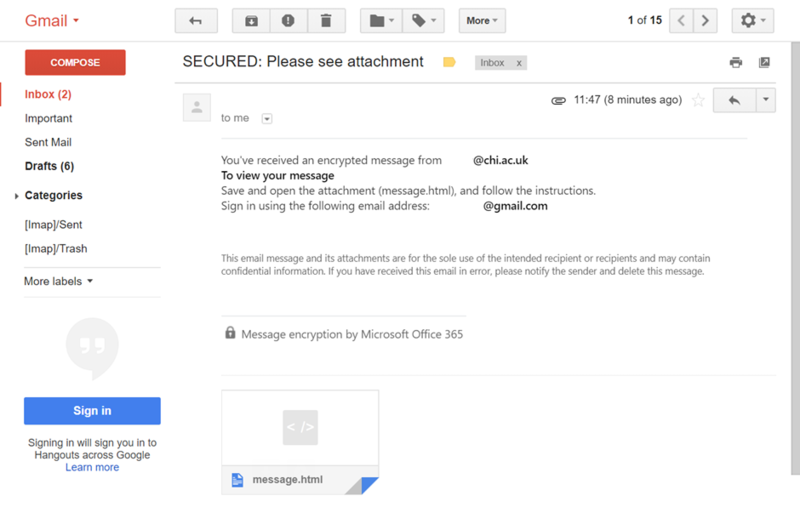 Do not open the attachment directly from the email, as this will not work. By signing in with a Microsoft account (if you have one). 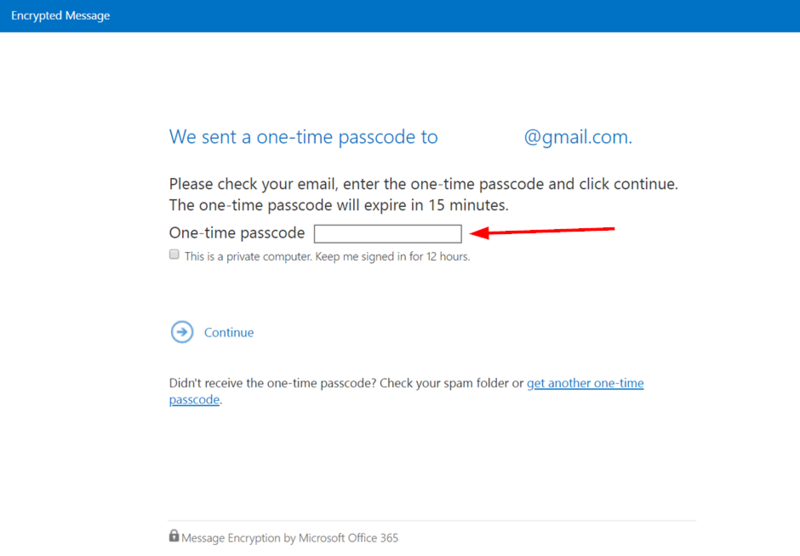 Using a ‘one-time passcode’, which will be sent to your email address in a separate email. 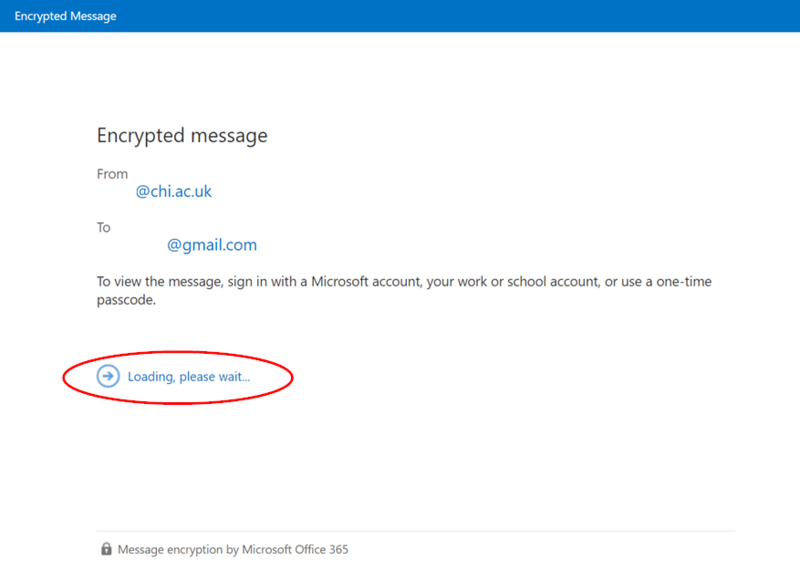 You will need to check your email account that the encrypted message was sent to, for the passcode. 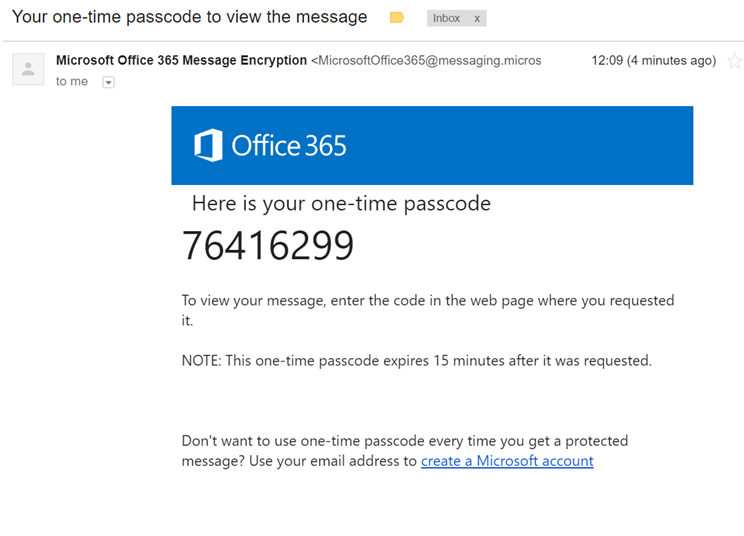 This time, the email will be sent from Microsoft Office 365 Message Encryption (MicrosoftOffice365@messaging.microsoft.com). 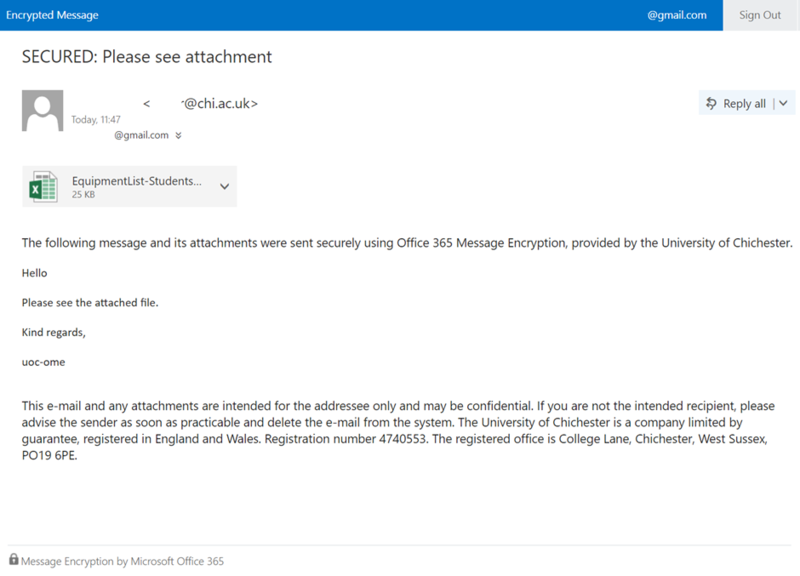 Please ensure that this email is added to your safe senders list, and isn’t blocked by your organisation’s email server. Check your Junk Mail folder if you cannot find the email. Please contact your IT department if you have any concerns. Copy the passcode and paste it into the browser tab that is currently awaiting the one-time passcode. Click continue. You can also reply to recipient here. When you are finished reading / replying please click ‘Sign Out’ which then securely closes the message and its contents. If this process doesn’t work, we would recommend signing up for a Microsoft account. 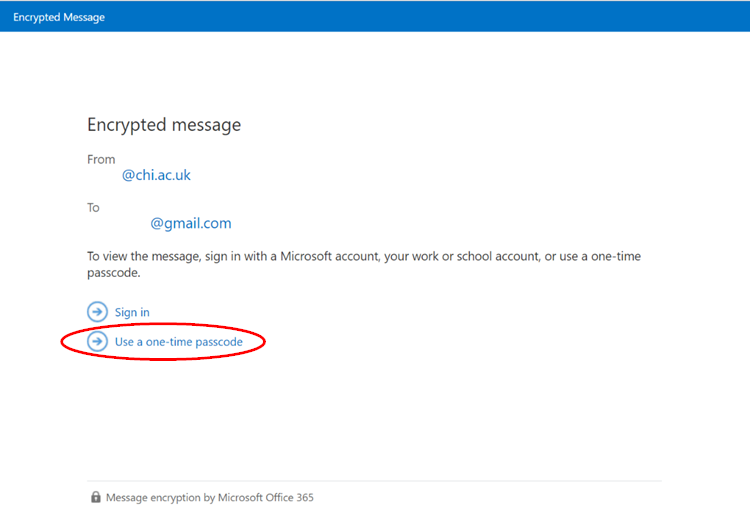 This can be done by visiting https://outlook.com and sign up for an account, which can be used to open the email by following the step outlined in 3a.